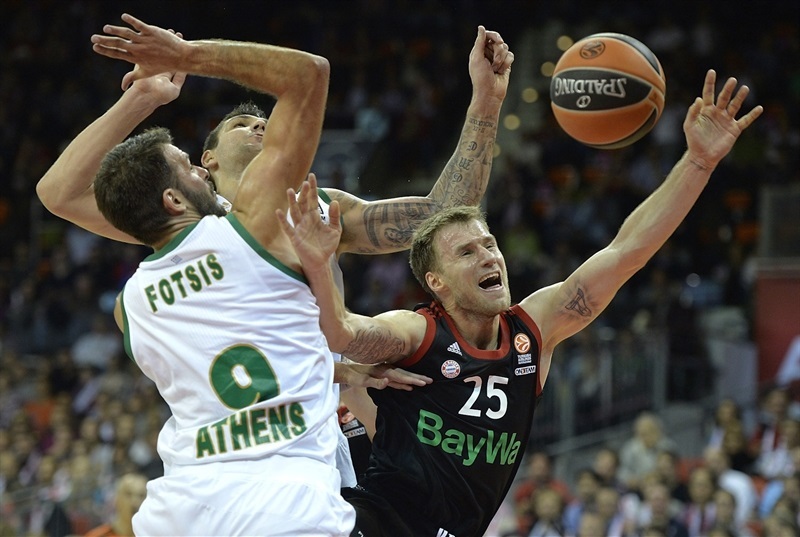 Bayern Munich took charge in the fourth quarter as it outlasted Panathinaikos Athens 81-75 at Audi Dome in the Turkish Airlines Euroleague Game of the Week on Thursday. Dusko Savanovic hit 5 three-pointers, including 2 in the final two minutes, to lift Bayern in a game that did not see either team lead by more than 6 at any point in the first three quarters. Trailing 57-59 through three quarters, Bayern used an 8-0 fourth quarter run to take the lead for good and Nihad Djedovic and Savanovic knocked down critical threes down the stretch to ice the win. Savanovic finished with 20 points on 5-of-7 three-point shooting, Djedovic followed with 14 points and Gavel Anton 13 scored for the winners, while big men off the bench Vladimir Stimac and Jan Jagla had 11 and 10, respectively. Panathinaikos got 18 points and 7 rebounds from Esteban Batista plus 17 points from Vlatimir Giankovits and 15 from Antonis Fotsis. 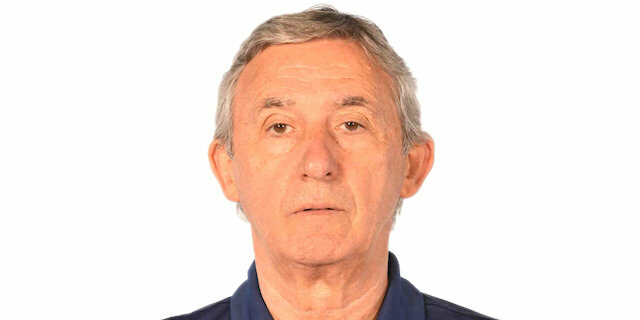 Head coach Svetislav Pesic started the game for Bayern with Anton Gavel, Nihad Djedovic, Robin Benzing, Savanovic and John Bryant. 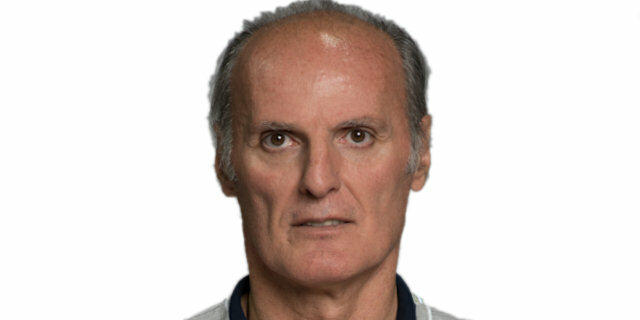 Coach Dusko Ivanovic’s starting five was Dimitris Diamantidis, AJ Slaughter, Giankovits, Fotsis and Batista. 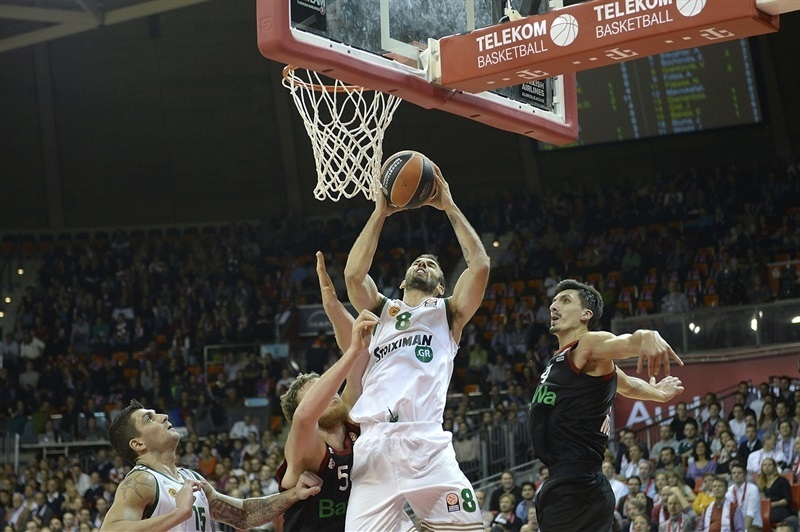 Panathinaikos jumped out to a 0-6 lead thanks to three-pointers from Giankovits and Fotsis. Savanovic got Bayern on the board with a triple. That started a mini Bayern run as Gavel sandwiched a jumper and running lefty layup around a Bryant reverse layup for a 9-6 lead. Two Giankovits free throws after a Gavel unsportsmanlike foul snapped the Bayern surge, but Savanovic knocked down a jumper and hit a free throw to push the margin to 12-8. Panathinaikos clearly wanted to get Batista involved in the offense and the big man finally scored to make it 12-10, ending a 6:17 minute stretch without a basket for the guests. Giankovits knotted the game with a driving layup. After a Jagla free throw, the lead went back and forth three times, with Stimac scoring back-to-back baskets inside for a 17-14 Bayern lead. Gist tipped in a Diamantidis missed three just before the buzzer to make it 17-16 after 10 minutes. Valilije Micic started the scoring for the hosts in the second quarter and a Jagla hook shot pushed the margin to 21-16. Eleftherios Bochoridis hit Panathinaikos’s first basket of the quarter before Savanovic made it 23-18. Janis Blums hit the Greens’ first three since the first minute and then Batista took over with two inside baskets for a 23-25 lead and a Bayern timeout. Savanovic nailed a three-pointer to stop the run and Giankovits gave Panathinaikos the lead back 26-27. Bayern came up with another mini run with 6 straight points with a Djedovic long jumper, 2 Gavel free throws and a Micic basket in the lane for a 32-27 cushion. 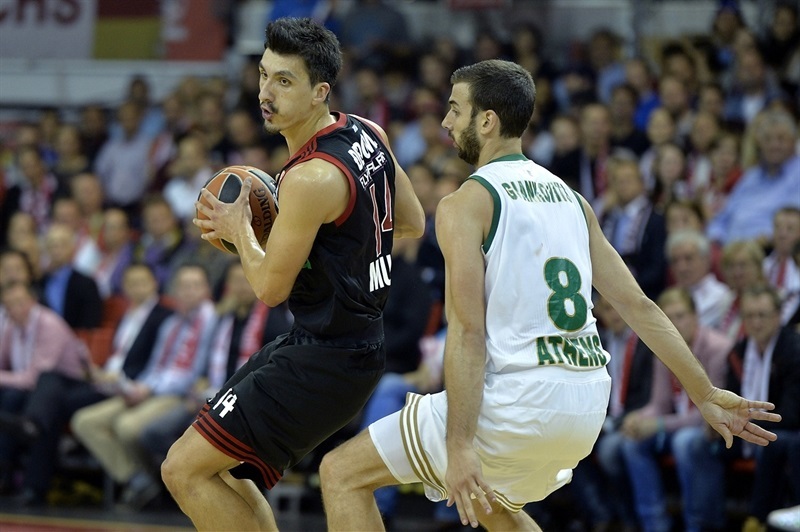 Munich however went scoreless in the final 1:56 minutes of the first half and Batista scored 6 straight points before a Slaughter layup gave Panathinaikos a 32-35 lead at the break. Bayern struck first in the second half with a Bryant jumper. Batista came back the other way with a big dunk. After Djedovic made 2 of 3 free throws, Savanovic and Djedovic both nailed long balls as the hosts went ahead 42-39. Giankovits knocked down a long jumper and Fotsis followed with a three. 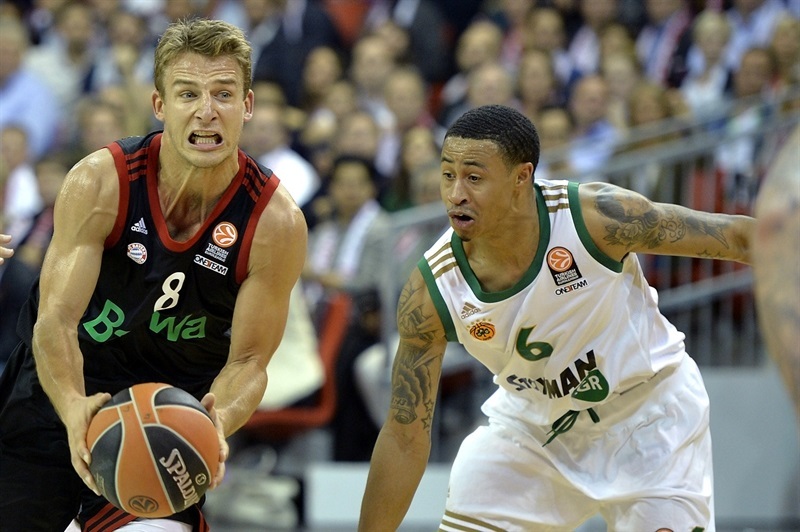 Slaughter’s jumper gave Panathinaikos a 42-46 advantage. Jagla answered with a triple, but Slaughter punched right back with a three-pointer of his own to make it 45-49. 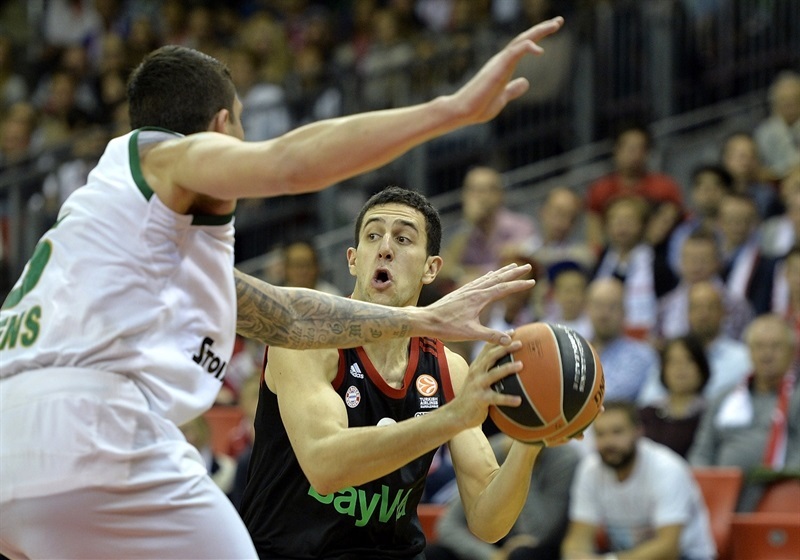 Munich called a timeout and after Gavel and Blums swapped threes, Fotsis completed a three-point play to increase the Panathinaikos cushion to 50-55. Bayern then held Panathinaikos scoreless for the next 2:17 and Stimac scored 6 points and Jagla split free throws for a 57-55 Bayern lead. Giankovits ended the scoring drought with 2 free throws and then scored on a break-away dunk as the guests held a 57-59 edge going into the final 10 minutes. 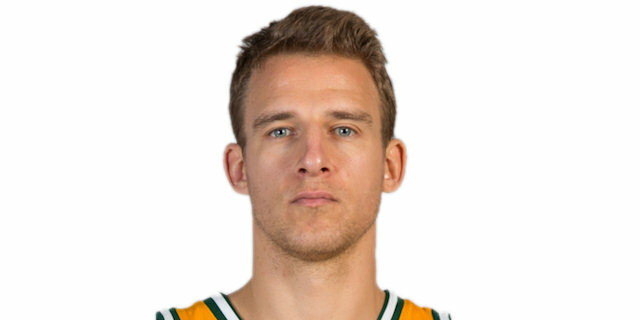 Heiko Schaffartzik started the fourth quarter with a three-pointer to put Bayern back ahead, but Batista answered inside for a 60-61 lead. Bayern worked hard on defense and kept Panathinaikos off the scoreboard for 4:36 minutes. Gavel scored 3 points and Djedovic dropped a jumper in an 8-0 run for a 68-61 Munich lead. 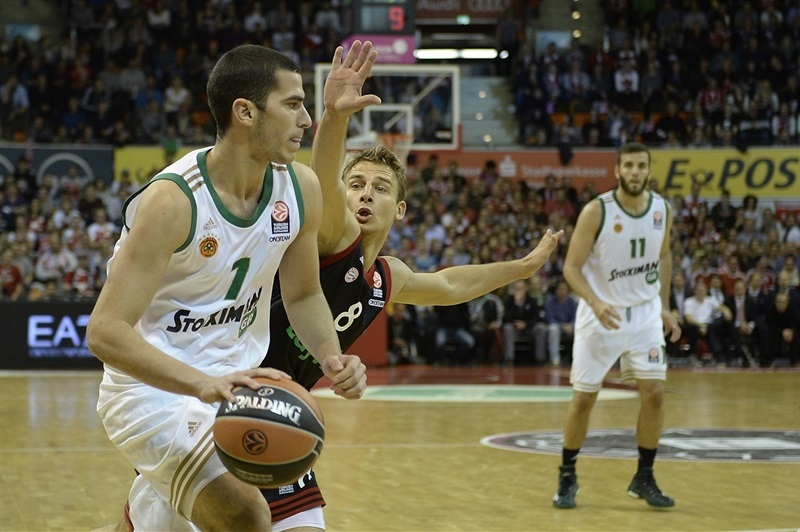 Giankovits snapped the scoreless streak with a layup after a steal to trim it to 68-63 and Fotsis’s three-pointer got Panathinaikos to within 70-66. But Djedovic and Savanovic nailed three-pointers to open a 76-68 lead with less than two minutes to play. Batista trimmed it to 76-70 with free throws and Panathinaikos had a couple of three-point chances to trim it to a one-possession game, but couldn’t hit. Savanovic then put in the dagger with a triple with 46 seconds left for a 79-70 lead. Bryant’s inside basket with 20 seconds to play sealed the victory for good. "Defense and defensive rebounds are what allowed us to win. We played excellent defense. Stimac and Bryant improved our defense against Batiste. It's important to play a strong defense against a team like Panathinaikos, to not lose control and not make turnovers. If we don't make turnovers and make our plays we can compete with anyone." 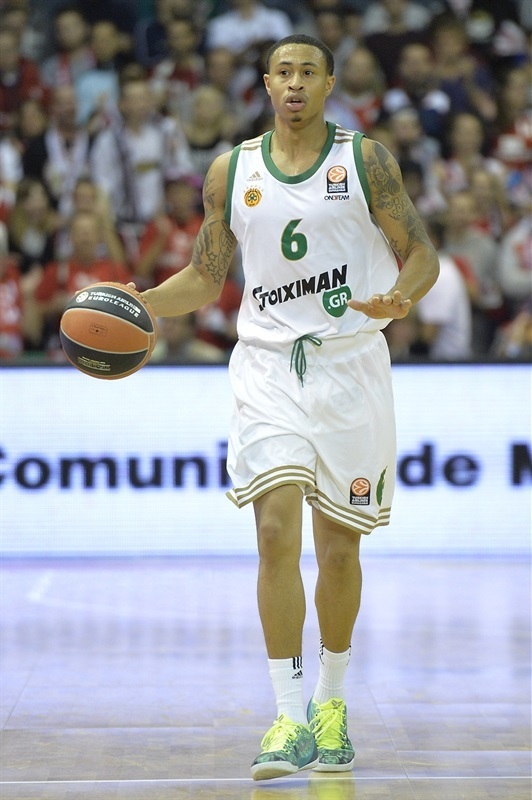 "It’s very difficult to expect in a Euroleague game that we will win the game in the first 20 minutes. We were talking about that. Patience is the most important point. We believed that we will be in the moment where we can decide the game. We had confidence in our defense. Our defense was much better on Batista in the second half. We always contested their shots. Panathinaikos has a good balance between inside and outside. I know Panathinaikos will play better game to game. 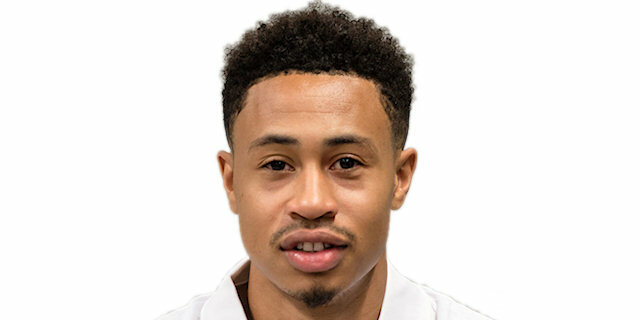 It was good luck for us that we played them the second game and not the last game." "I think we didn’t have the passion and conviction to win. And we need that to win games like this. There were four or five minutes when we lost this faith and everything started with these bad four minutes. 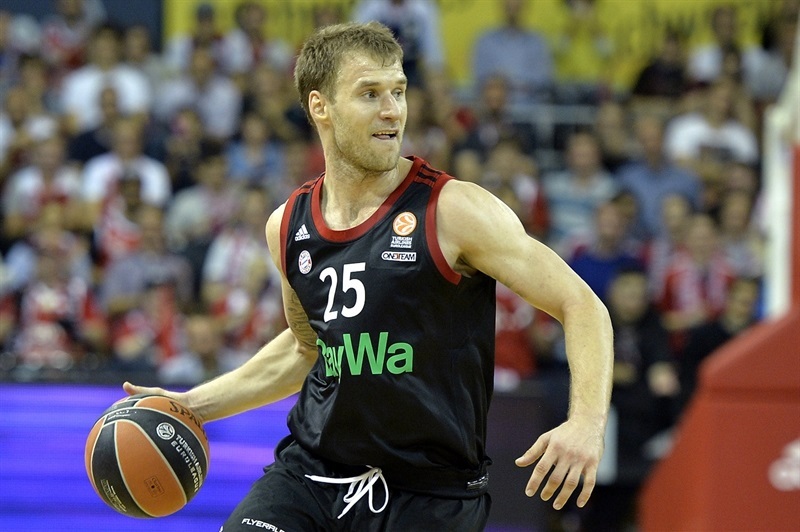 It’s only the second game in the Euroleague and it’s a long way. " "We played extremely good game team-wise. Five guys scored in double figures and we played very well on defense together. We fought like crazy and we stayed focused until the end. Maybe the most decisive point was that we were very disciplined, we carried out the gameplan like the coach wanted. In our heads we don’t have a doubt that we are capable of beating every team, capable of it if we play very well. We have 10 games to reach the Top 16. We’ve played two, we’ve won one and lost one. That’s how we look at the situation. " "In the fourth quarter, defensively, we kind of let up and kind of let them play easy and didn’t play the way we wanted to play on defense and gave them the game. We have to learn from this and be ready for the next games. I think we played a solid three quarters. We had some stretches where we played good defense. You just have to play 40 minutes and play the whole game like that. "